Title: Blessed Are The Meek? Description: We tend to think of meekness as a weakness, but Jesus calls the meek blessed. 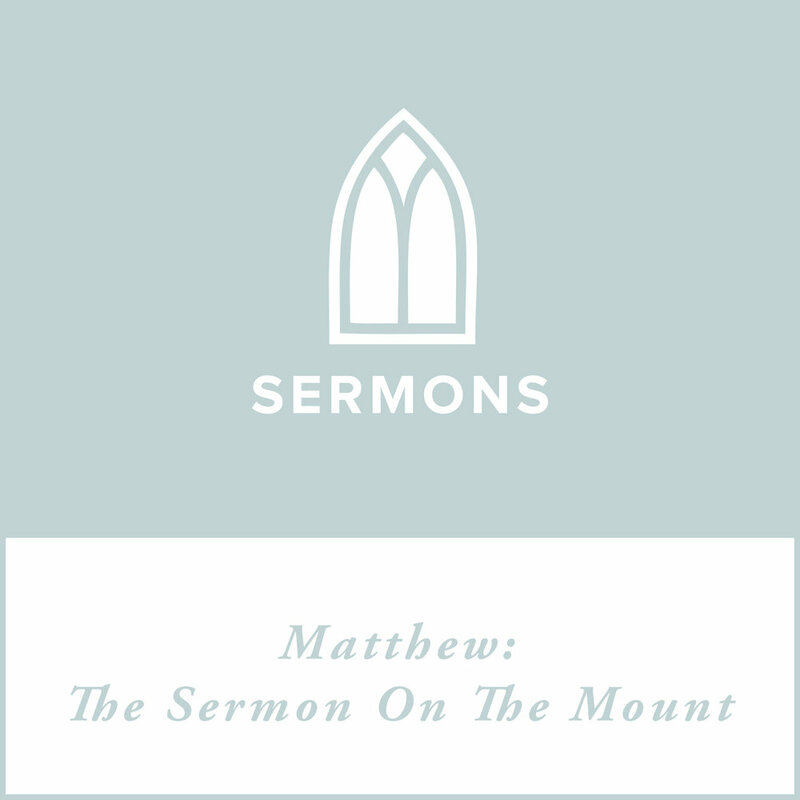 So what does he mean by meekness, and how can we cultivate it?